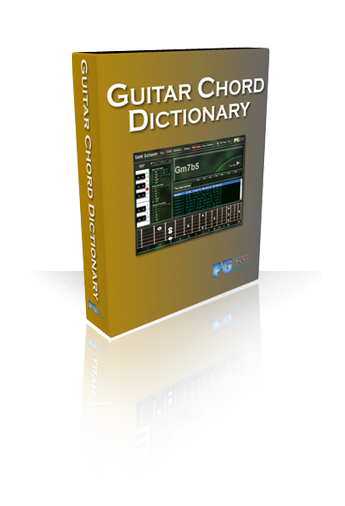 The Guitar Chord Dictionary is an essential tool for any aspiring guitarist. Simply select any root note, and choose the chord you want to learn from the list of available chords. The selected chord will then be displayed on the on-screen guitar fretboard. 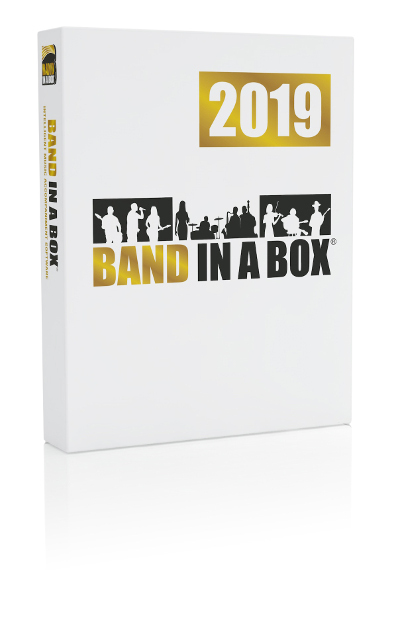 The Guitar Chord Dictionary is the perfect tool for guitar players at any level!